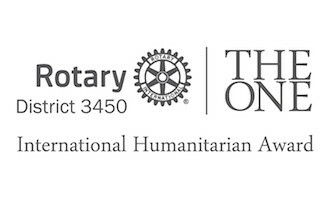 Up to December 30, 2012, 31 rotary clubs (46.9% of total no. of 66 clubs) have contributed to The Rotary Foundation (TRF). 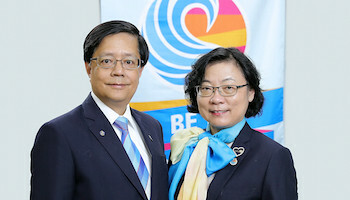 The total foundation contribution amounts to US$266,450. The Annual Program Fund (APF) contribution of US$ 201,600 from 23 rotary clubs accounts for 91.6% of our APF goal of US$220,000 and 75.7% of total foundation contribution. Plans have been drawn up to monitor the progress of DG’s challenge including awards for rotary clubs for being top five APF contribution per capita APF contribution, Permanent Fund contribution as at February 28, 2013, April 30, 2013 and June 30, 2013. This entry was posted	on Tuesday, January 22nd, 2013 at 9:29 pm	and is filed under Rotary Foundation. You can follow any responses to this entry through the RSS 2.0 feed.Both comments and pings are currently closed.